Not everyone does. These ARE heavy times. We are talking about the climate of overt and sanctioned racism and generational and emotional trauma — not to mention family challenges and money pressures afflicting most people. When does it end?! How do YOU handle what life throws at you? 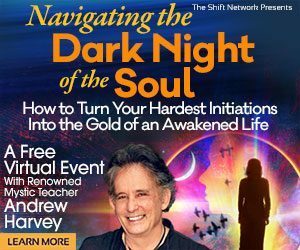 Are you meditating, praying, doing yoga or martial arts, engaging in mindfulness and spiritual rituals? 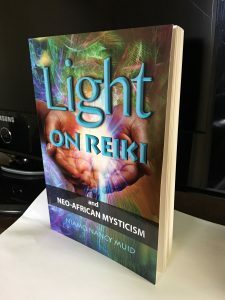 Even if you are, consider adding REIKI LEVEL ONE to assist the steering of your healing-mobile in the best direction for you. 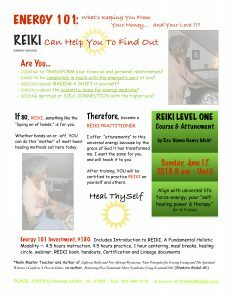 Reasons to get Reiki training –19 of them– are listed in this post. This post may also be of interest, while this page describes course content and cost.